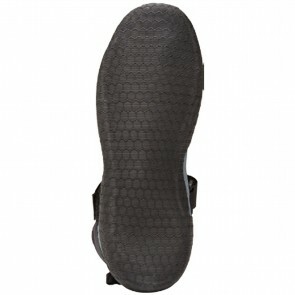 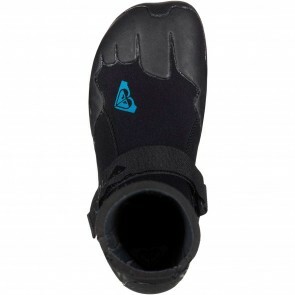 When you paddle out for a surf, sometimes your feet need a little extra protection; whether extra coverage is needed to keep them warm in cold water conditions or protected from the hazards of a rocky ocean floor, or maybe you just would like to have a little extra traction when standing up on your board. 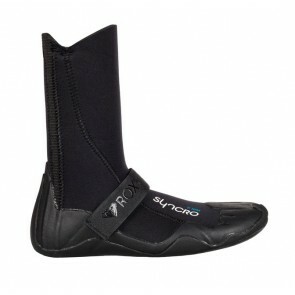 ROXY surf booties are the best way to check all of the above. 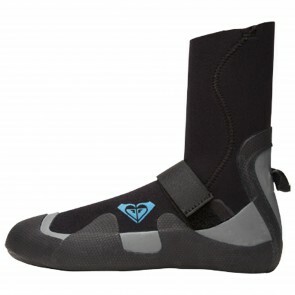 As a brand focused on facilitating the active lifestyles of women everywhere, ROXY designs products suited to meet every last need you might have when paddling out to catch the perfect waves. 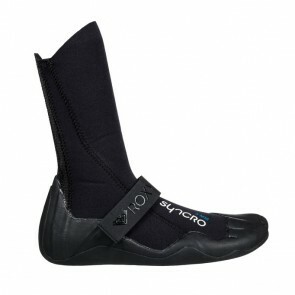 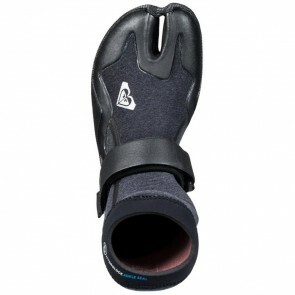 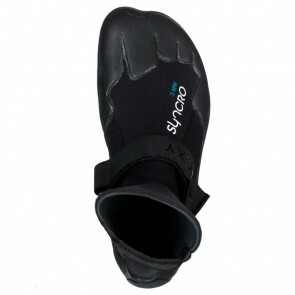 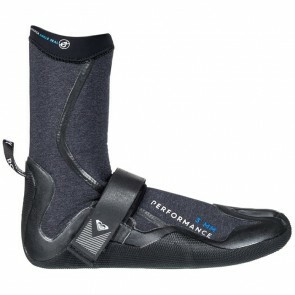 Don’t let cold feet cut your surf session short, instead be prepared with a pair of surf booties.